There’s nothing more rewarding than jumping in the pool after surviving a hot day at school. Throw in some pool toys and turn on the music, your kids will love a break from their homework to have some Summer fun. As parents, we like to encourage our kids to stay healthy by engaging them in fun activities – not vigorous, boring exercise routines. Swimming is a great way get your kids outdoors and moving, improving their cardiovascular fitness in the process. Learning how to be safe around water is a vital skill when living in Australia. 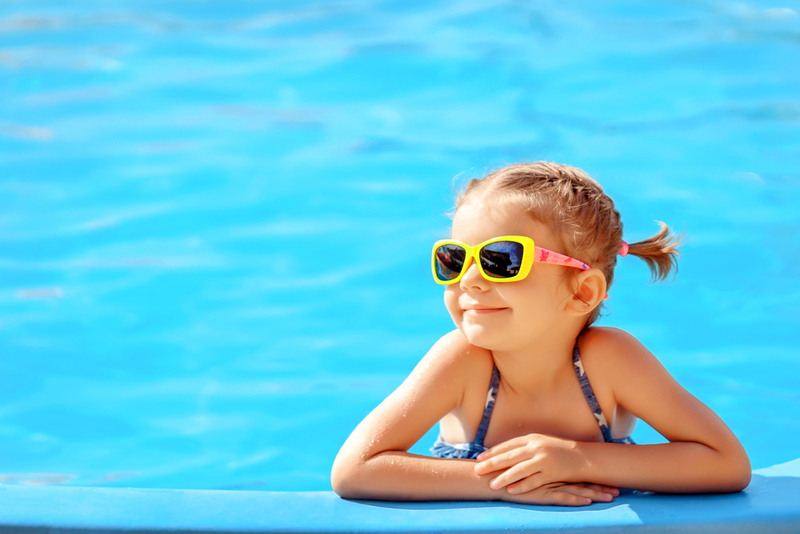 Children who have pools in their homes generally have stronger swimming skills and exercise safety skills in and around the pool area. Pools are a great way to bring friends and family together, teaching your kids effective ways to communicate with others. Playing games and hanging out will teach your kids valuable skills in competition and sharing. Having a pool in your backyard is a great way to bring the crew together at the end of a long day – even if it is just for a few minutes. Swimming pools can create lasting memories and are a great way to encourage bonding. Contact our friendly team at Blue Haven Pools to learn more. Call 13 20 25 today.